Christopher Cockerell was an esteemed radio and electronics engineer who bought a small boat business in 1950. He wanted to work out how to make the boats go faster, and was captivated by the idea of lifting them out of the water altogether. Just blasting air downwards underneath a craft didn’t work as too much air leaked out from the sides. Cockerell’s breakthrough was to blast air down a narrow channel around the outside of the craft that could trap high-pressure air underneath and stop it escaping, forming what he called a “momentum curtain”. This would produce as much as four times the lift for the same amount of power. 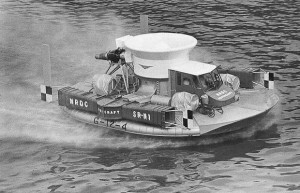 After a few years of demonstrating a balsa-wood prototype on Whitehall carpets, he eventually got government and military backing and, on 1 June 1959, the first hovercraft, the SR.N1, crossed the Channel. 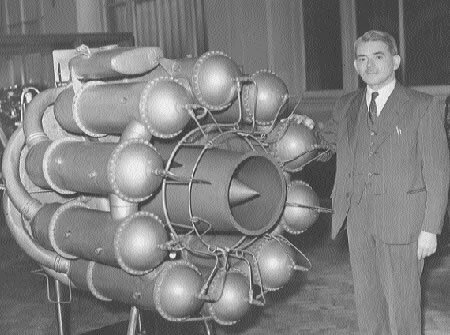 Frank Whittle was a 24-year-old RAF fighter pilot in 1930 when he patented a new kind of aircraft engine – the turbojet. 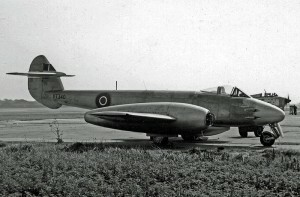 Whittle’s new design had no propeller and no pistons, using a gas turbine instead. With a rotating turbine and air compressor – and powered by thrust alone from the back – his new design was so radical that the military wouldn’t fund it, nor would any manufacturers. However, in 1937 Whittle found a few private backers. After two more years of development, it was reliable enough for the Air Ministry, and on 5 May 1941 at RAF Cranwell in Lincolnshire, a 17-minute test flight went ahead. 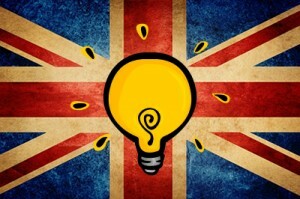 It was a revolution. 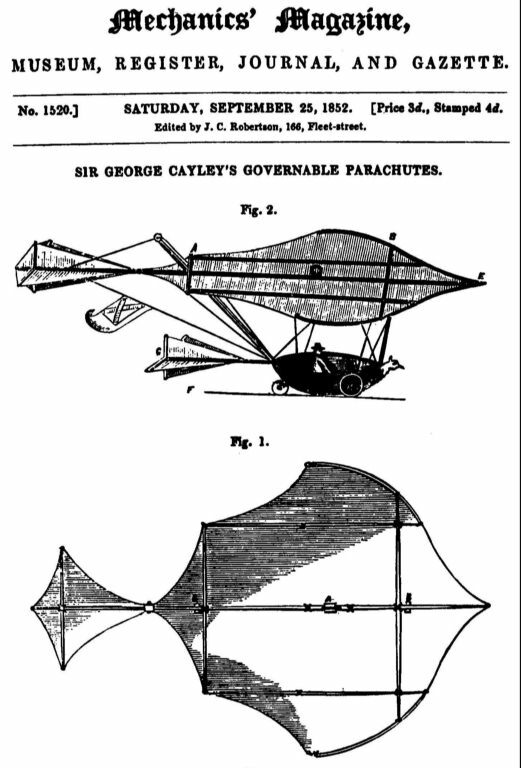 One of the greatest inventors in the field of aviation was Yorkshireman George Cayley. The first-ever sustained manned glider flight was made in a craft of his design at Brompton Dale in 1853. 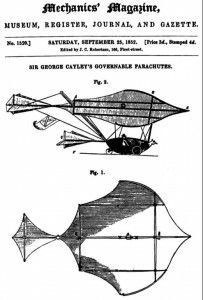 Cayley first designed an unmanned glider in 1804, and he was the first to move away from the idea that a man-made flying machine must have wings that flapped like a bird’s. 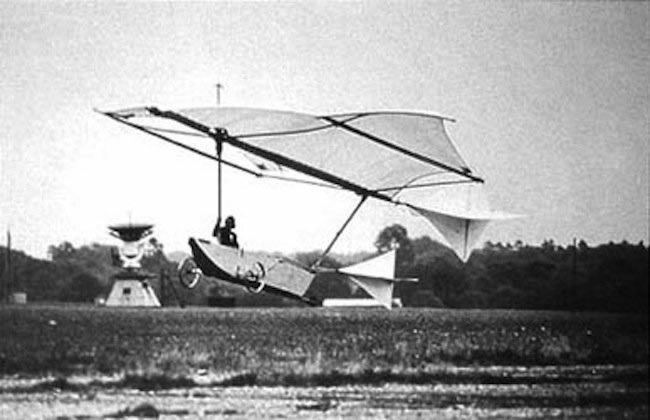 Instead, he laid down the concept of a fixed-wing aircraft, subject to the forces of weight, lift, drag and thrust, for which he became known as the father of aeronautics. His first pilot is unknown, but it may have been his 12-year-old grandson, also George. 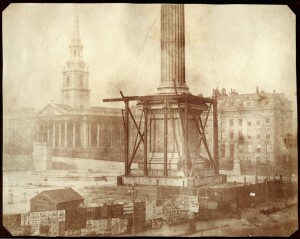 Who was the inventor of photography? It’s hard to say. 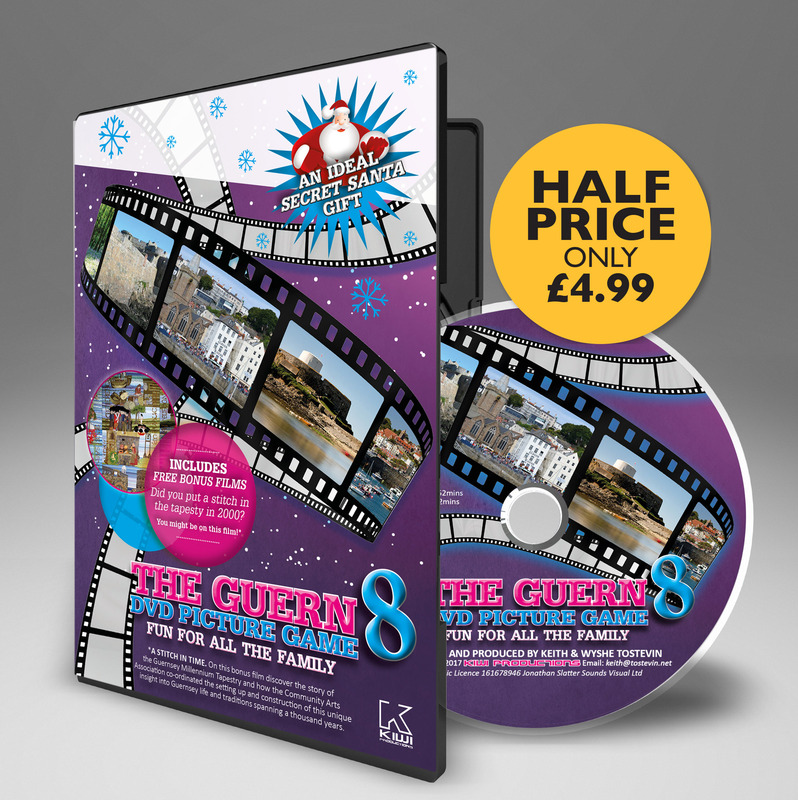 The first fixed image was made by a Frenchman, Joseph Niépce, in 1826, using a coating of light-sensitive bitumen on a pewter plate, which took about eight hours to expose an image. 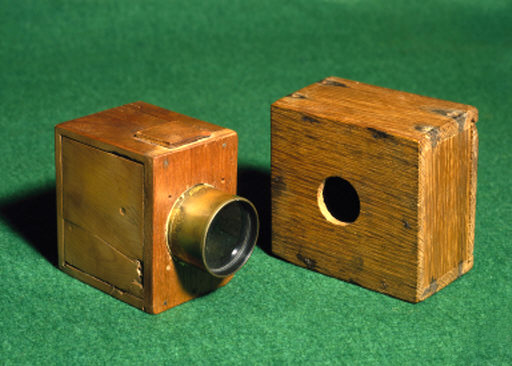 His collaborator, Louis Daguerre, continued working with silver iodide, and discovered that if it was exposed to light for just a few minutes, the image could be “developed” later with mercury vapour. 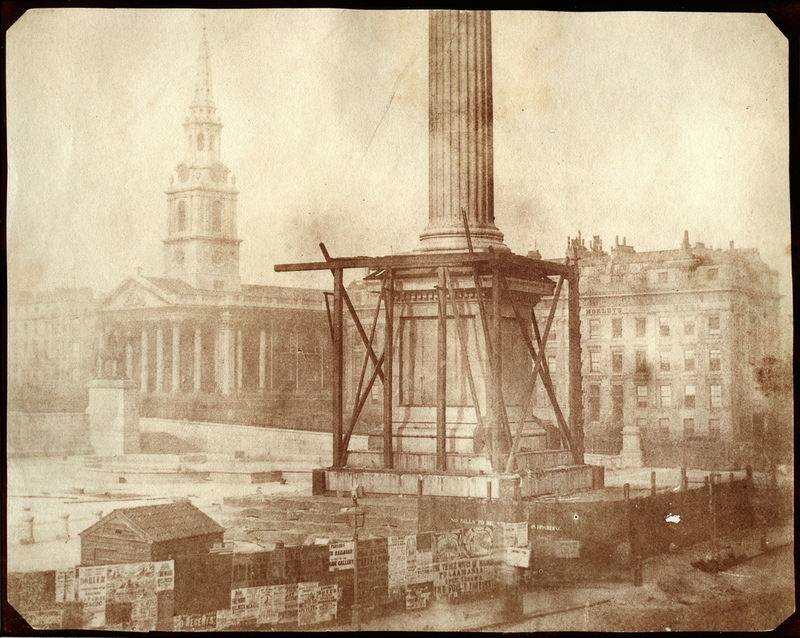 In 1835, British inventor William Henry Fox Talbot made another breakthrough. 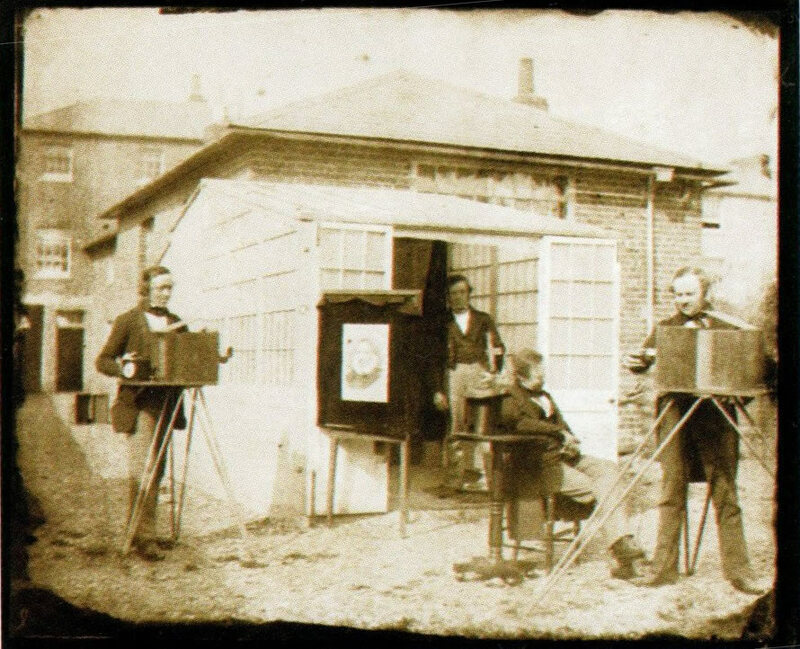 He used silver iodide on paper, and found a way to produce a translucent negative that – unlike Daguerre’s images – could be used to make any number of positives by contact printing. Fox Talbot patented his system and forced any photographer who used his system – which was most of them – to pay him a royalty. But his positive/negative system has been the basis of all photography since – at least until the advent of digital cameras.